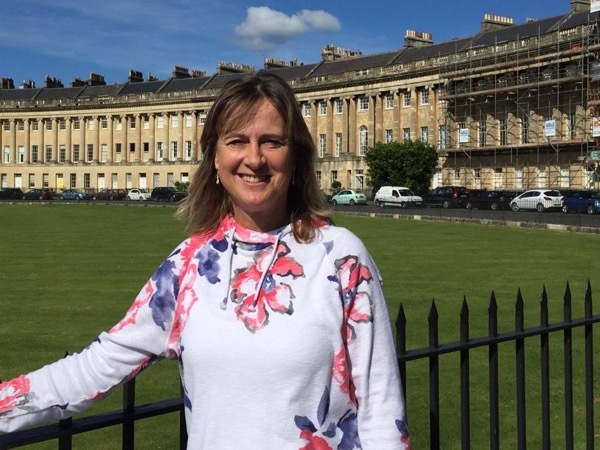 Hi!I moved to Bath with my family 20 years ago and have no intention of leaving this beautiful city! I would love to share my love of this Unesco World Heritage city with you and have been guiding for about 6 years. My professional background is teaching Foreign Languages and English so I have had plenty of experience of escorting groups here and in Europe. I have been fortunate to have travelled widely and have participated in many Guided Tours and Shore Excursions with other tourists from all over the world including Australia, New Zealand , Canada, USA, South America, India and China. These have made it clear to me what sort of tour I enjoy and I hope to offer you that type of tour. I'm told I speak very clearly, so there is no problem if you are not used to the English accent. 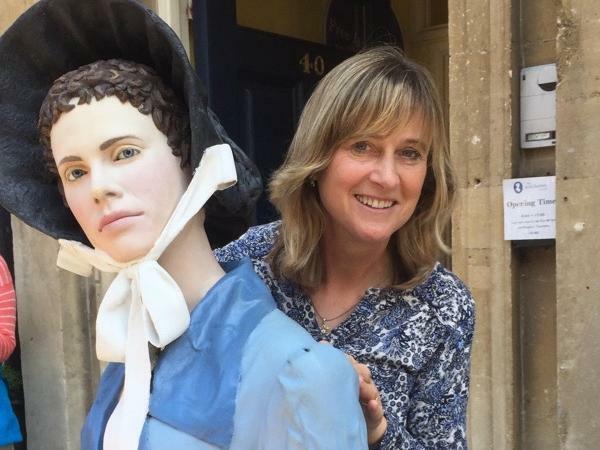 My tours are informative and I will tell you a lot about the history and architecture of Bath as we view the compact Georgian city, including Bath as Jane Austen experienced it. I am a fan!I bring the places we look at up to date by telling you what they are used for now and what life is like in Bath in modern times. I focus on the residents of Bath, past and present, and keep things light hearted with some interesting stories. I also like to share with you the amazing countryside on our doorstep through my City and Country Walk. Gardening is a passion too. 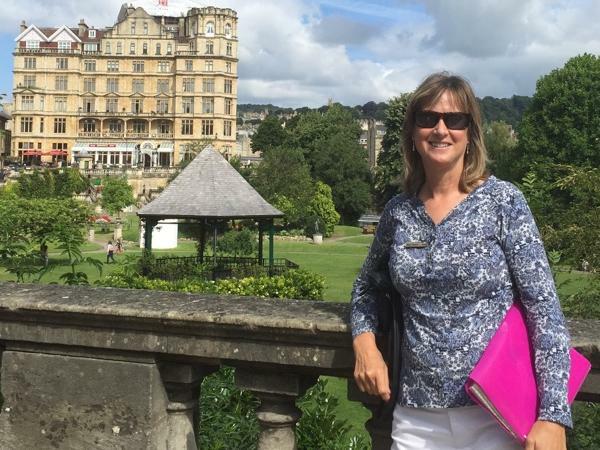 I enjoy showing you my photo hot spots and the stunning views around Bath. I feel very lucky to live in such a beautiful place and to meet people from all over the world. I am happy to do tours if required in German and French. I have also guided in Spanish but wouldn't claim to be perfect! My approach is friendly and professional and Tour Guiding is like an enjoyable hobby for me. B.A Honours. German with French.